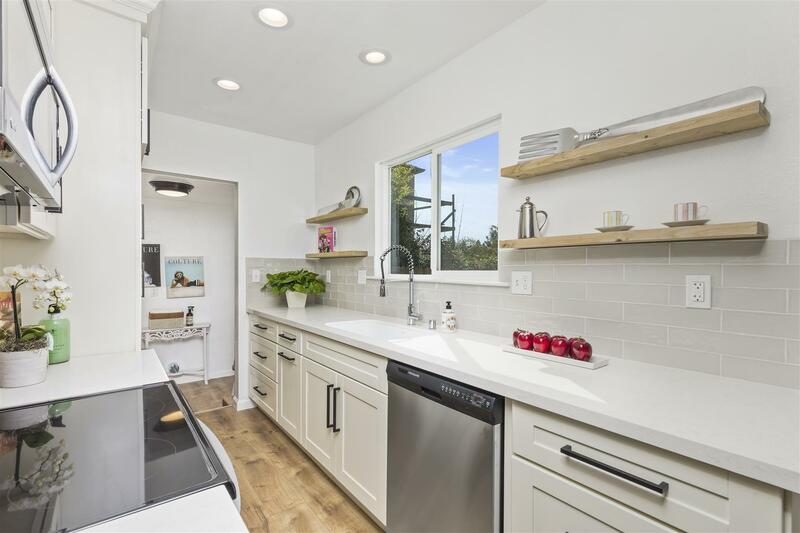 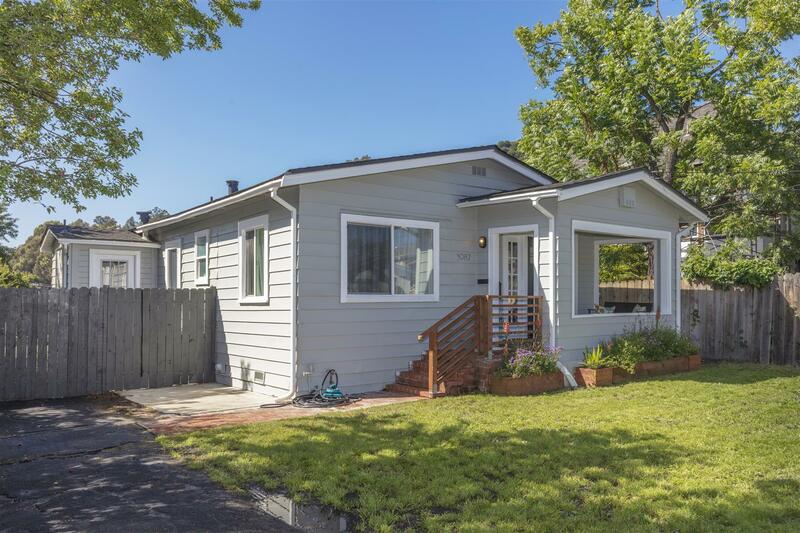 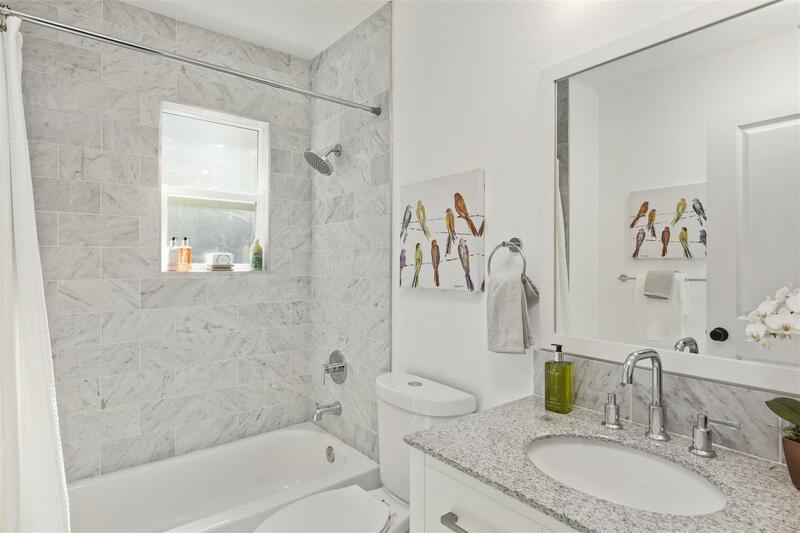 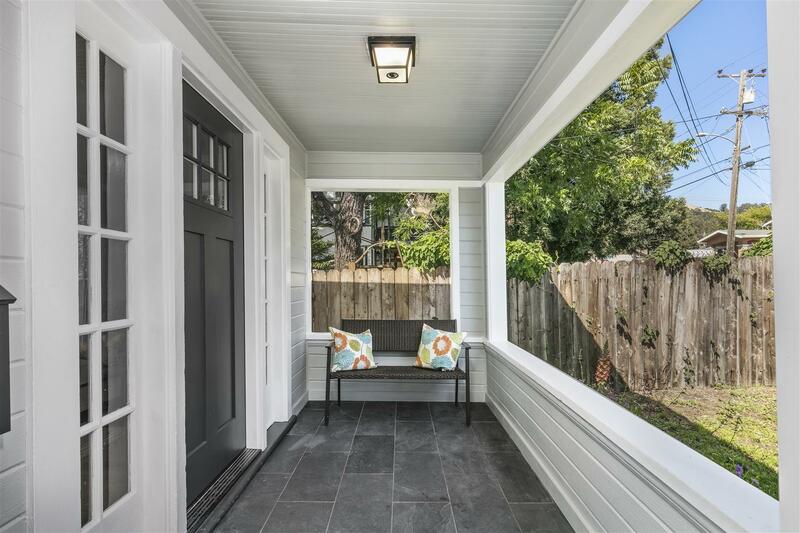 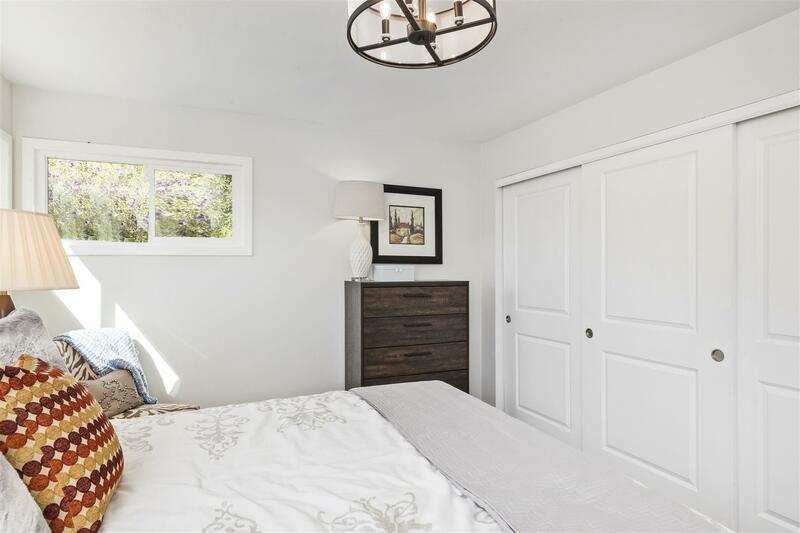 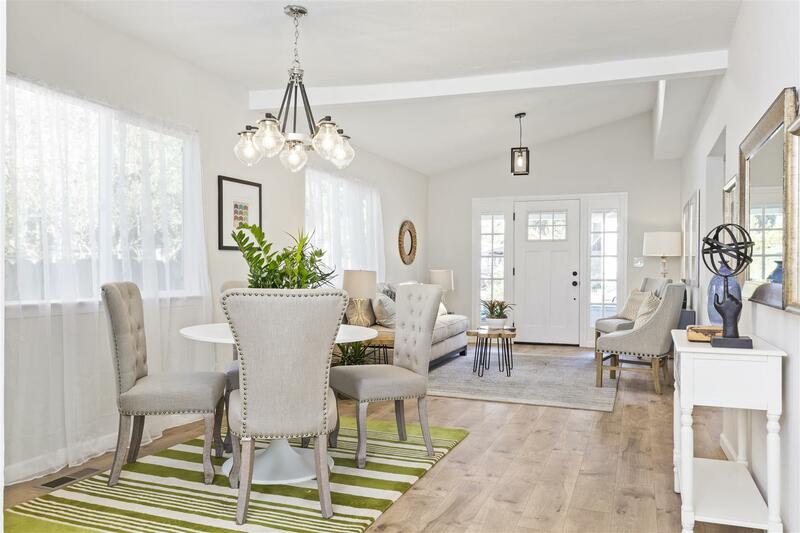 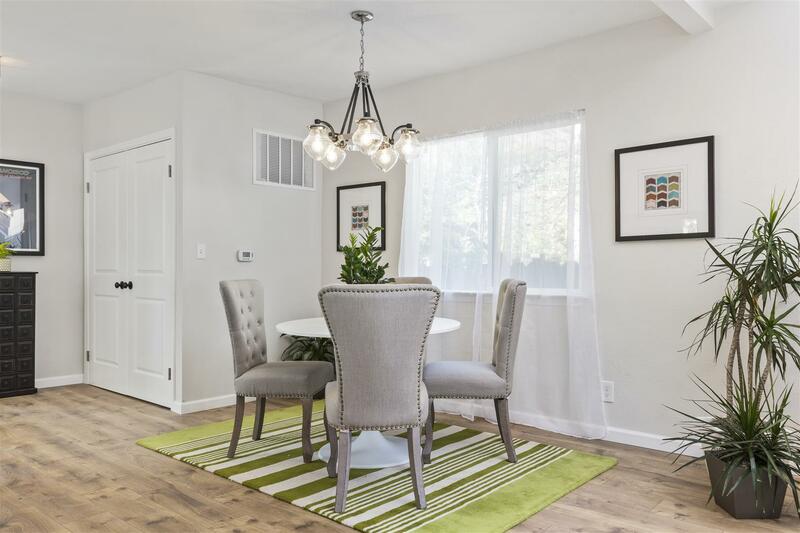 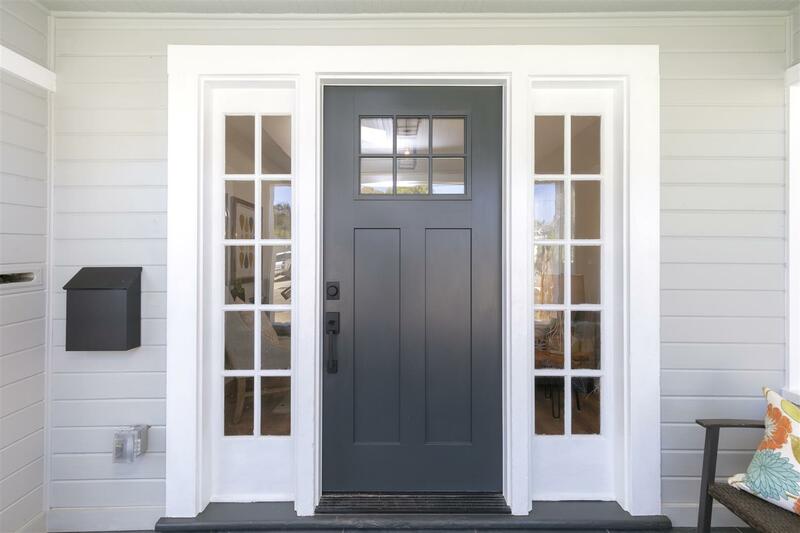 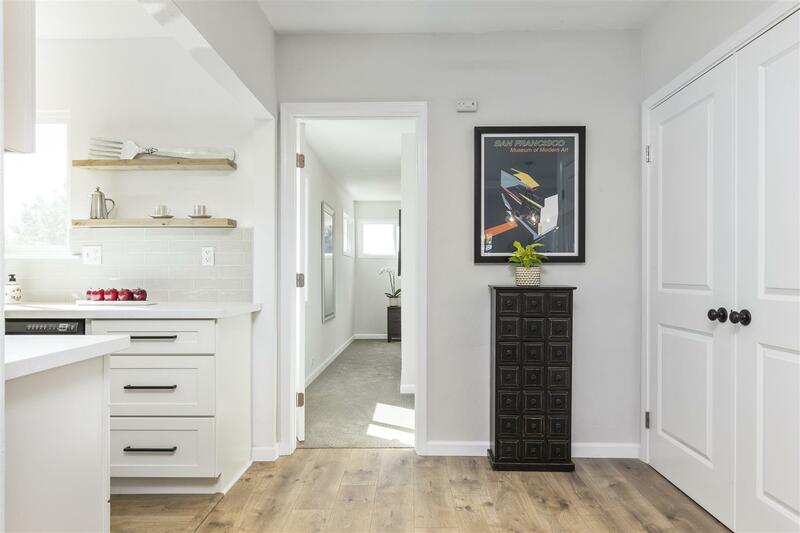 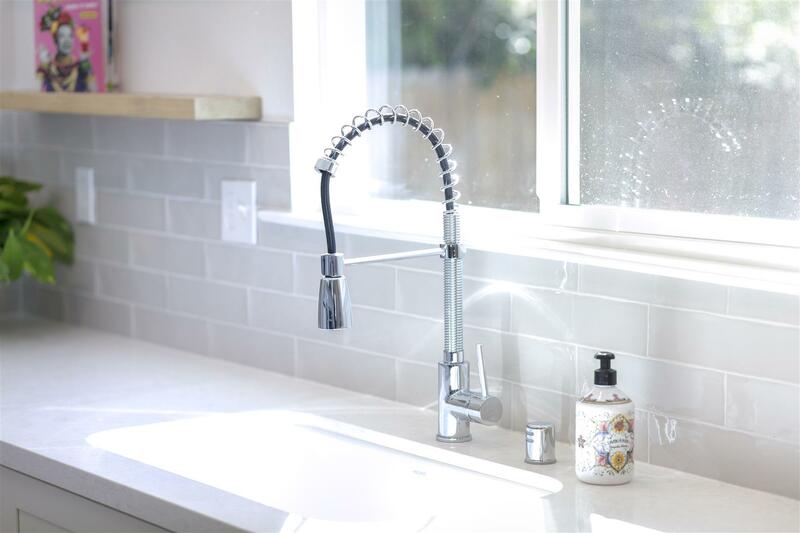 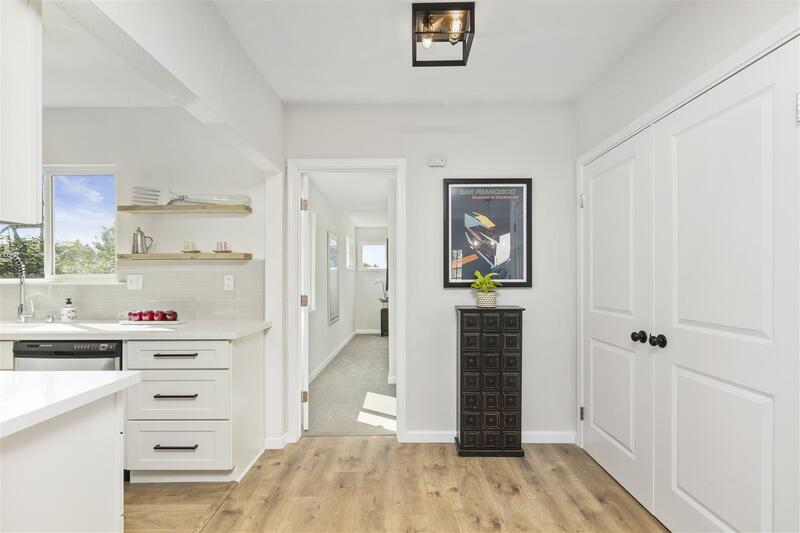 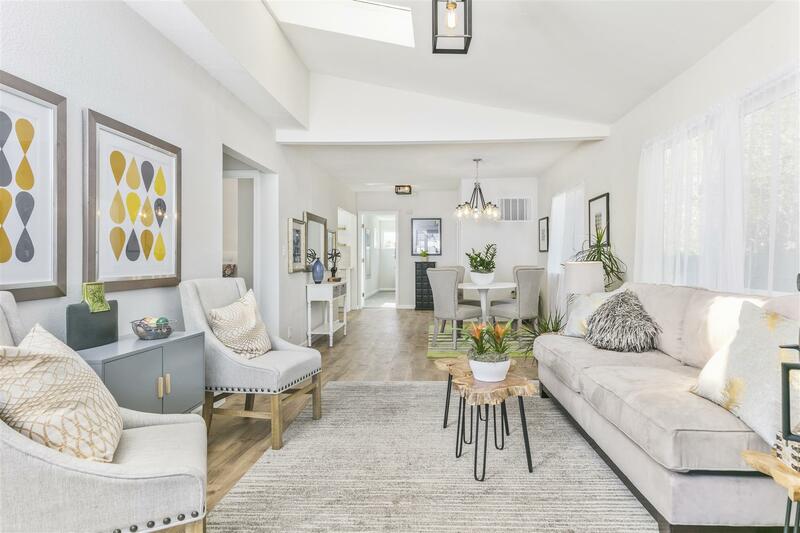 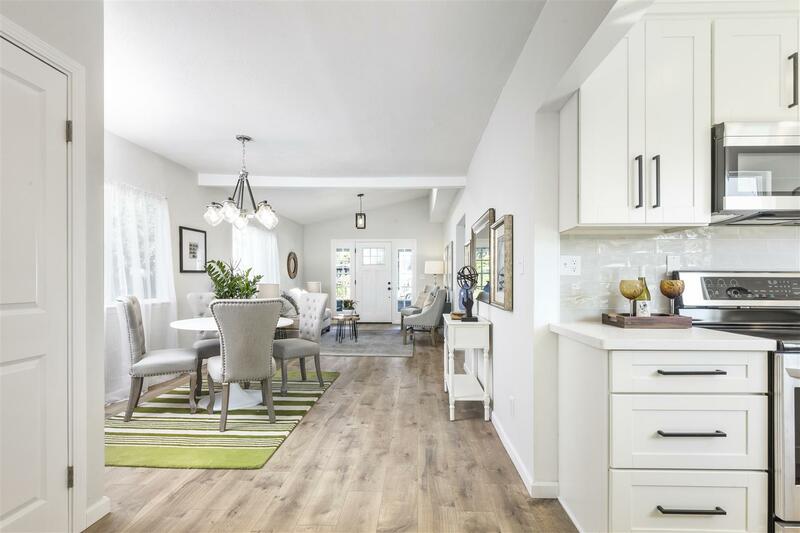 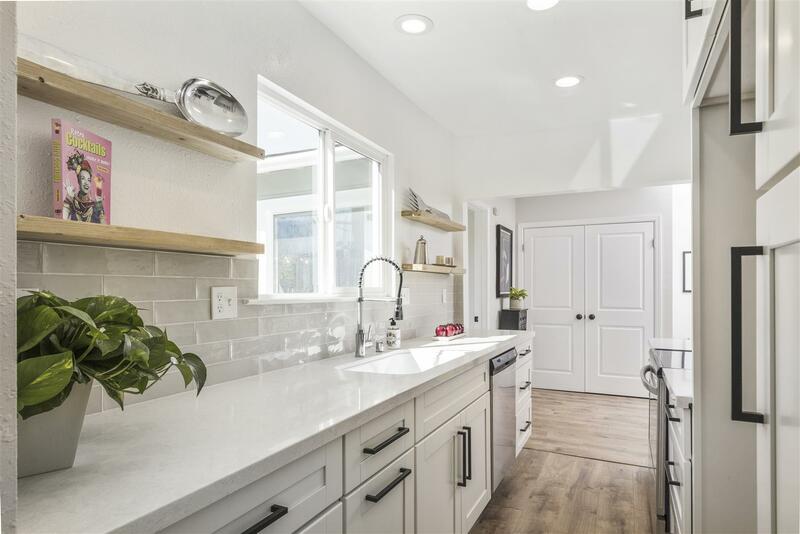 Nestled in Oakland’s desirable Millsmont district, this tastefully-renovated 3 bedroom, 2 bath cottage combines impeccable design with a very livable open floor plan. 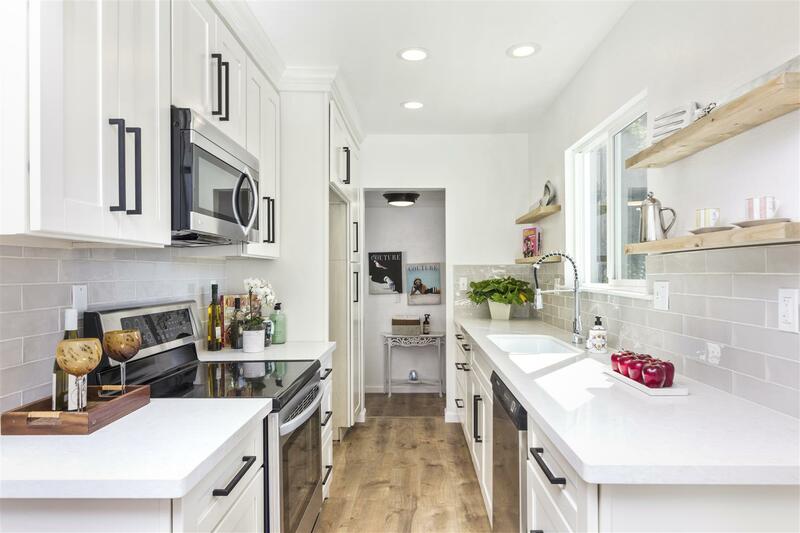 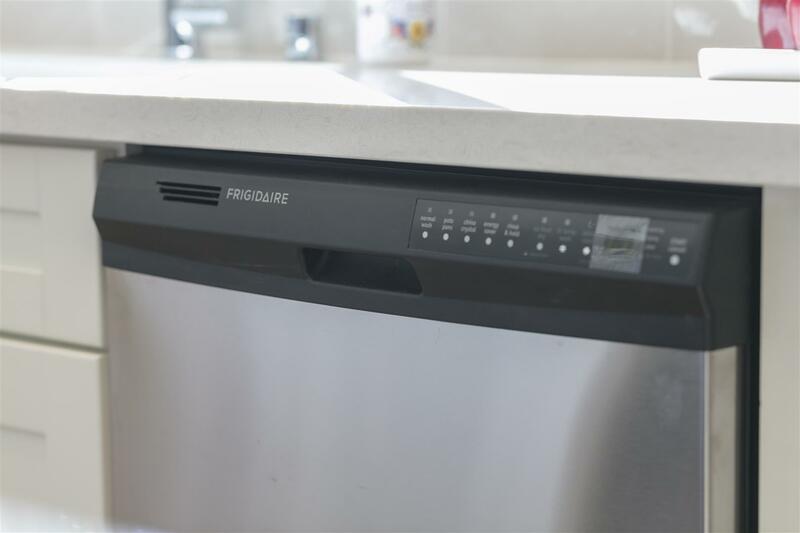 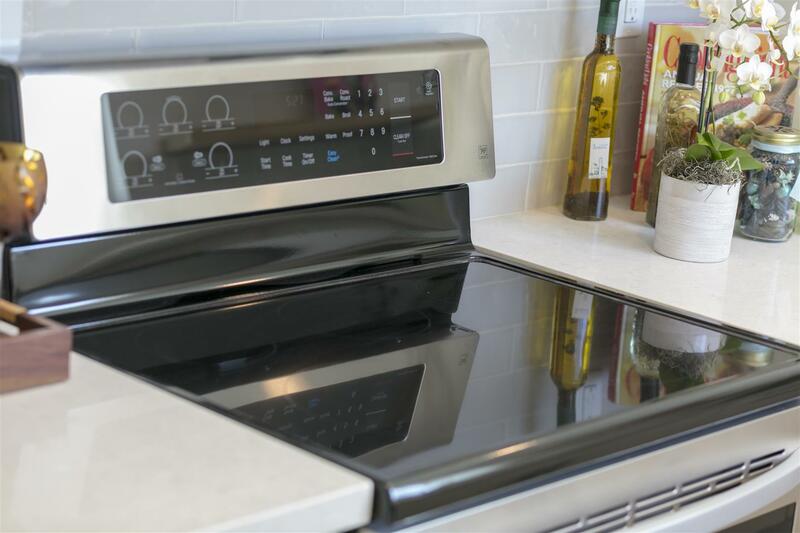 The fully-remodeled kitchen leads out to a huge flat backyard, making indoor/outdoor entertaining a breeze. 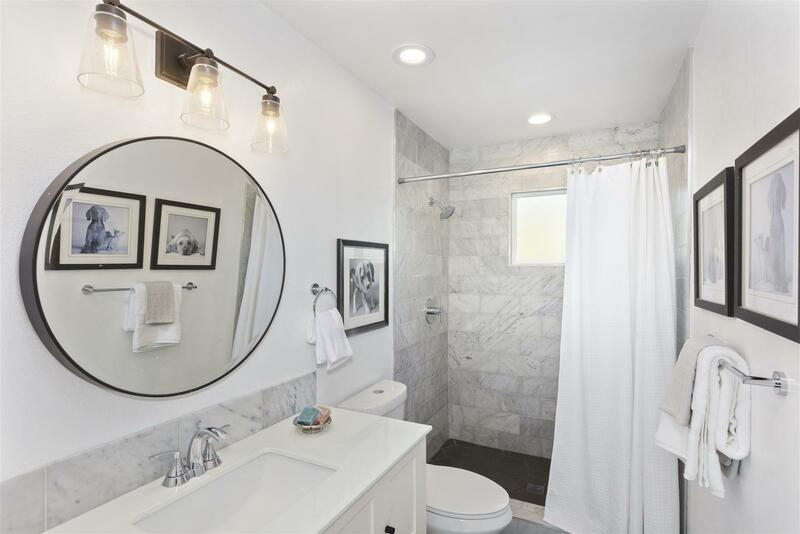 The spacious master suite features a bathroom with marble accents and a step-in shower. 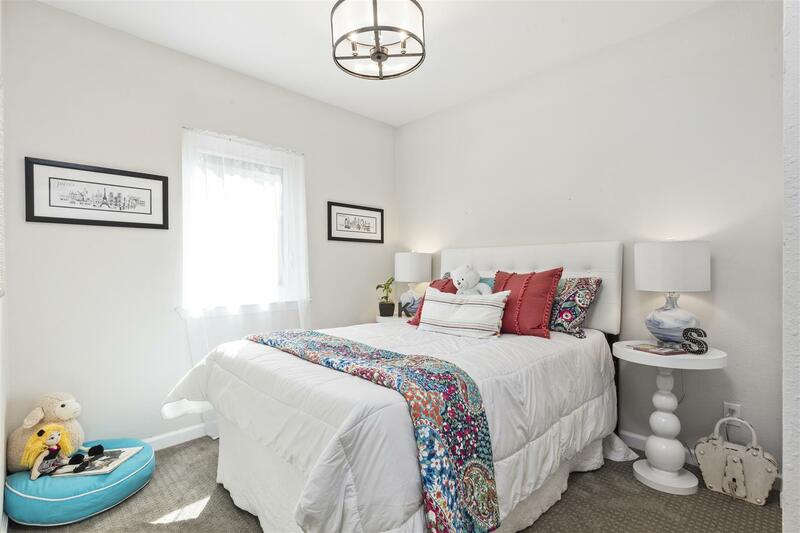 Two more bedrooms and a common bathroom round out the floorplan. 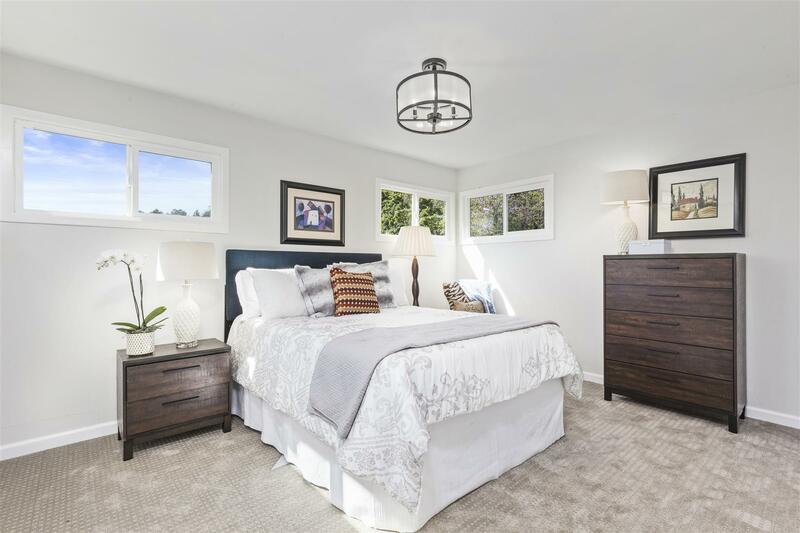 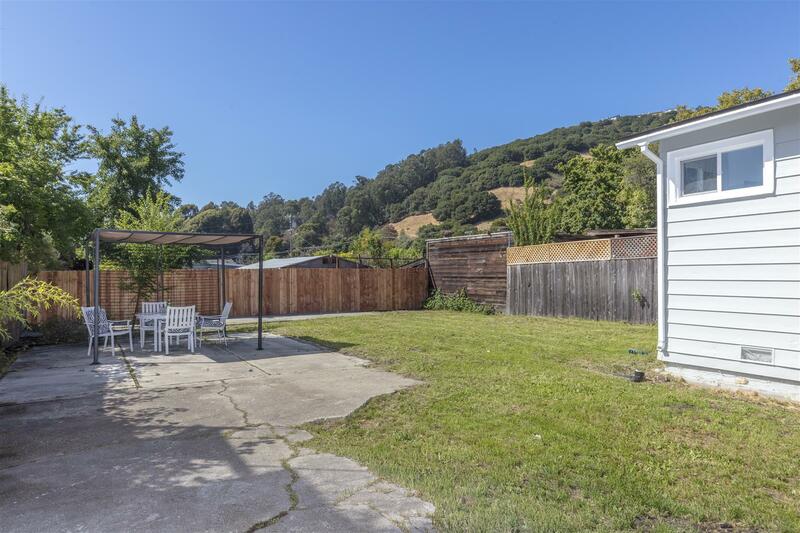 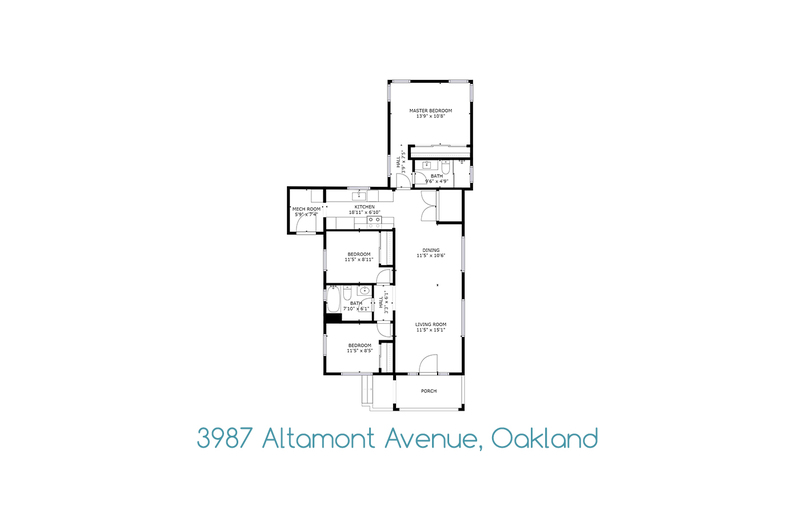 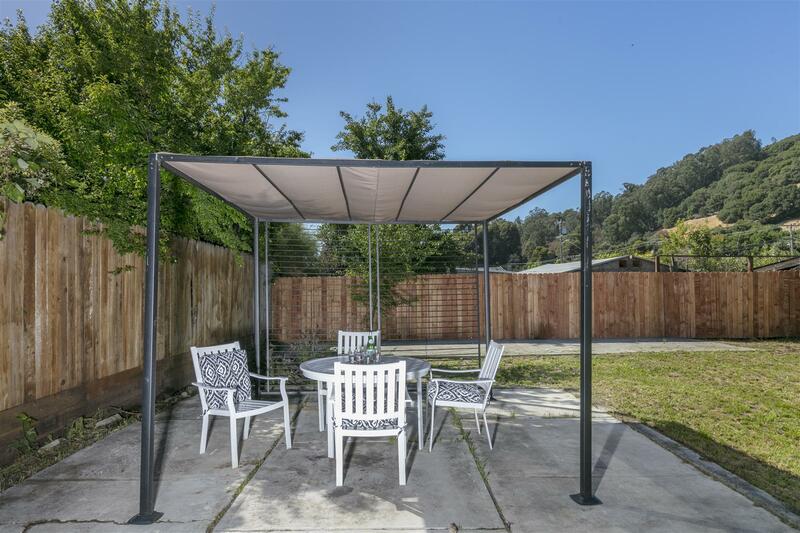 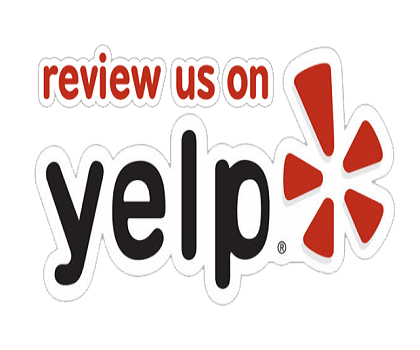 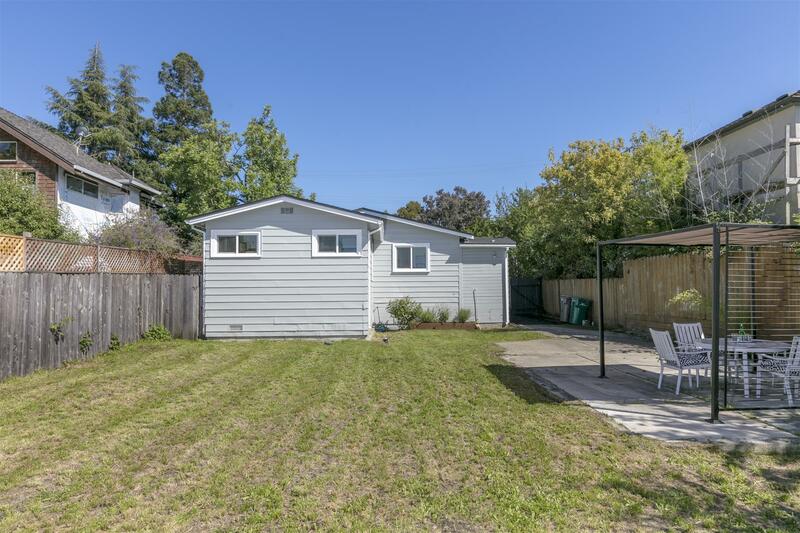 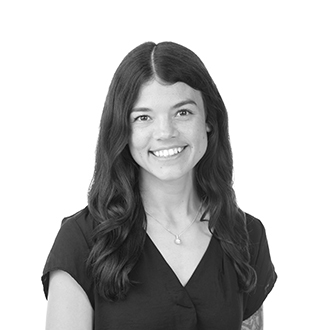 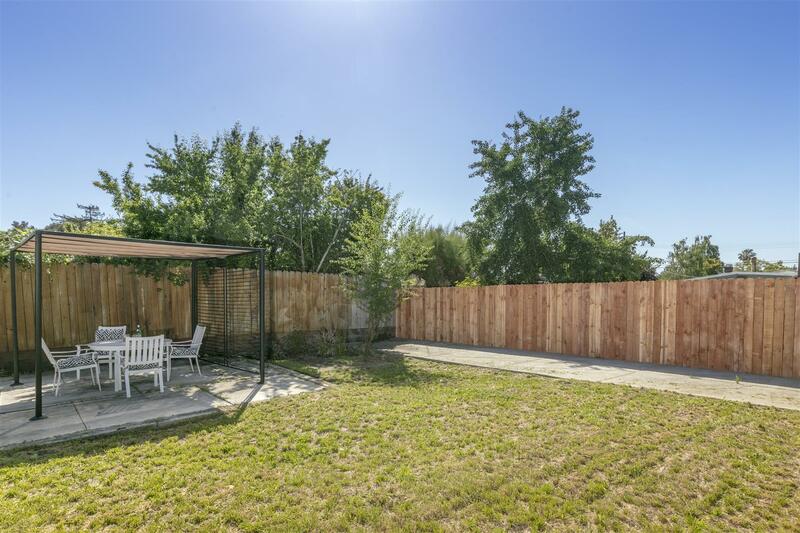 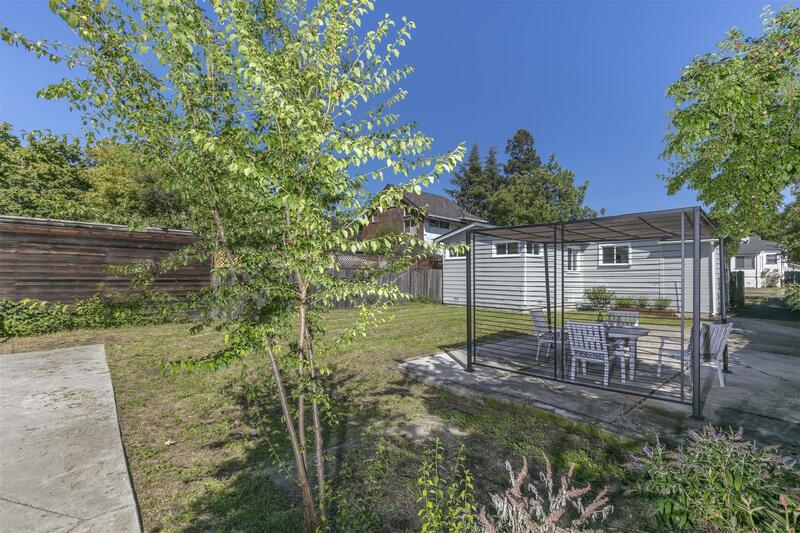 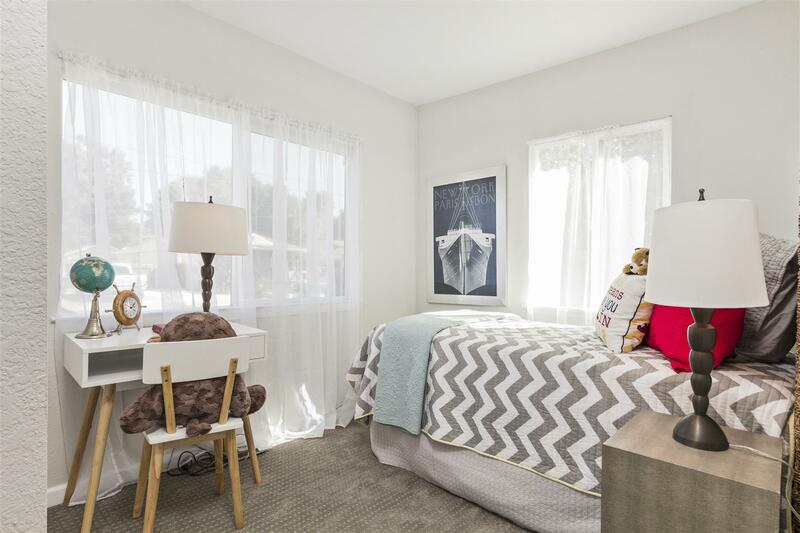 3987 Altamont Avenue is located in Oakland’s Millsmont neighborhood with easy access to highways 580 and 880 making commuting around the Bay a breeze!